Posting on Instagram is important to different people for different reasons. You could be a businessman, a blogger, a promoter, or just an image-conscious individual who doesn’t want to look like a fool. 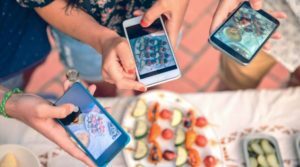 As there’s an abundance of posts and sites dedicated to social media fails, you can use the tips below to make sure you never end up being on one of those lists of Instagram fails. 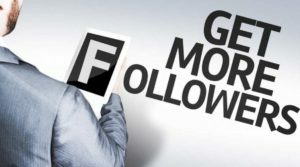 Plus, by investing proper time into writing and editing your posts, you’ll soon find that your hashtags have much more range and your follower count can increase dramatically. Most apps offer a spelling and grammar checker, however; this goes one step further by looking into the actual structure of your writing. Even when your writing is grammatically perfect, it isn’t necessarily fluid. This incredible app can suggest improvements on how you can make your writing sleeker and stronger – perfect when you’re writing small captions for a large audience. 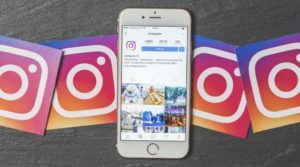 When creating your Instagram posts, it’s crucial that you grab the reader’s attention, engaging them and summing up your points succinctly. 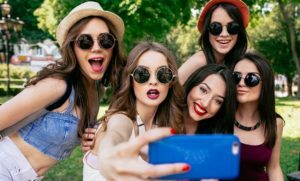 This app will help you to eliminate unnecessary wording and phrases, getting rid of rambling sentences and allowing you to be crystal clear in all of your posts. When you post to Instagram, especially when you’re posting to promote a business, it is highly recommended that you engage the services of a professional editor or proofreader. This allows you to be completely safe in the knowledge that your posts are flawless and contain the correct vocabulary, style, and tone for your audience. Sometimes, the best idea might come to mind when you’re on the move and not stuck at your desk. Ginger software is great for moments like these as it’s compatible with all kinds of smart devices and has the ability to immediately correct your work as you write. This genius app can also translate texts and offers a comprehensive dictionary service, allowing you to even post international content if you want to take your business to the international masses. If you’re a super-fast thinker, with a mind that races at a million thoughts a minute and think you could do with some help in structuring your thoughts as quickly as they process, then this app is for you. This app allows you to get all of your thoughts out instantly and fluidly, consequently assisting you in putting them into properly structured and grammatically correct sentences. 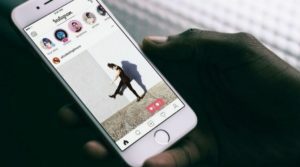 This is a great tool for anyone who wants to have an expert cast their eye over their Instagram posts before they’re uploaded. Using a service such as Essayroo allows you to be sure that you can maintain a professional profile across social media, a crucial factor to remember when it comes to sole traders and businesses in the process of promoting themselves. It’s crucial to remember who your target audience is when you’re creating your posts. Only then can you be sure that your posts are tailored to your followers’ preferences. 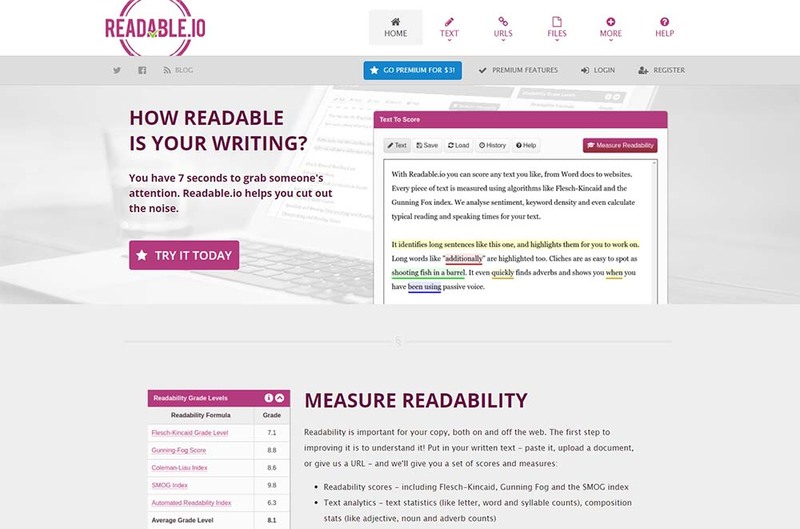 By using this app, you are to check that your level of writing is appropriate for your target audience, maintaining readability and ensuring your posts are fit for purpose. This is a fantastic tool if you require immediate results. 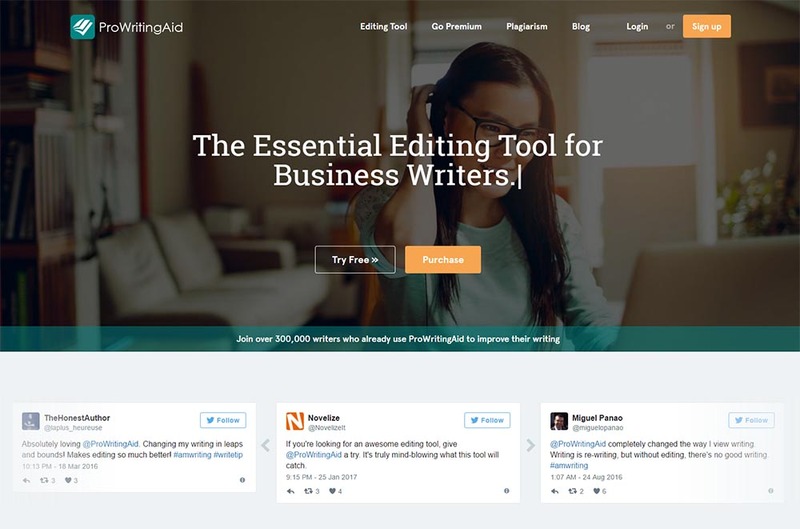 This online proofreader enables you to receive tips on the writing style and sentence structure of your upcoming posts. 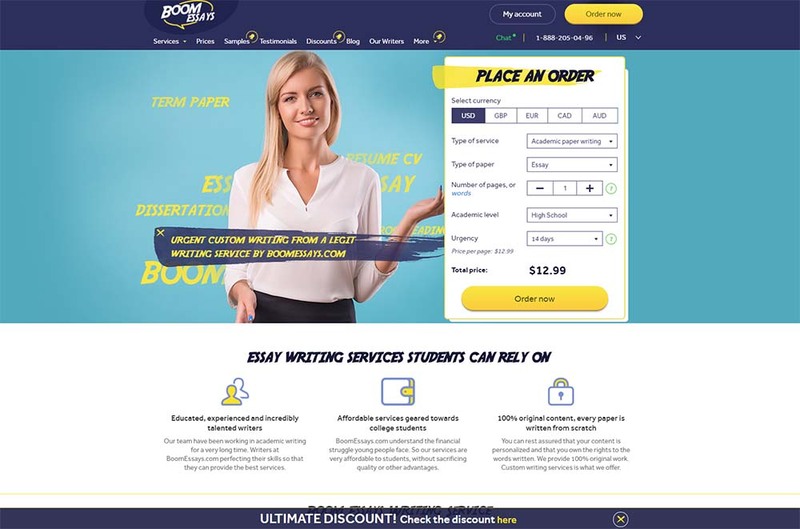 What makes this assistance tool stand out is its ability to check for plagiarism, so you can avoid any accusations and repercussions of producing duplicate content. Sometimes, you can read a post, and you’ll be able to tell that something isn’t quite right with it. However, unfortunately, it’s often difficult for you to put your finger on exactly what is wrong, especially if you wrote it yourself. By employing the services of an expert editor or proofreader, you can be sure that your writing and content is up to scratch and written to a professional level as they can always pick up on exactly what’s wrong with a piece of text. As the saying goes, having a fresh pair of eyes is always helpful, but having expert eyes is even better. 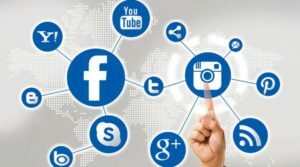 When you are posting online, especially on social networks such as LinkedIn and Facebook, it’s usually a simple task to formulate how many words lead to maximum engagement, even more so when creating blog posts. However, even with Instagram, some businesses can benefit from a longer caption, others from shorter. This tool makes it easy to monitor your word count, allowing you to stay direct and stick to the point. When you begin writing your first online post, you may struggle with descriptive terms and the ins and outs of how to write short and engaging captions, especially on a social networking site such as Instagram where you are very limited with what you can write. It can be difficult to pack all of the information you want to portray into a couple of lines under a photo. However, the forums at Paper Fellows can assist you when it comes to trying to locate a good source of support and advice. When you’re struggling with anything at all that is writing related, this is a great place to get some tips and gain some confidence. 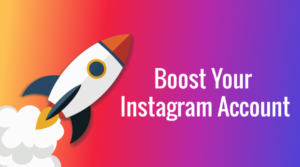 Every single one of these tools is great when it comes to creating informative Instagram posts that are punchy, straight to the point and provide real value to your target audience. 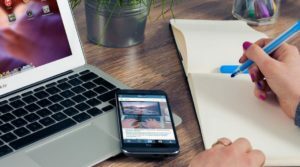 By using these tools and combining their purposes, you can ensure that your captions are as effective as possible and compliment your images in the best way, leading to increased traffic to your profile and consequently your site. This means a higher number of potential customers, greater revenue and a more profitable business. Gloria Kopp is a digital marketer and an elearning consultant from Manville city. She graduated from University of Wyoming and started a career of a business writer and an educator, now she works as a tutor at Write my essay company. Besides, she is a regular contributor to such websites as Engadget, Academized, Huffingtonpost etc.